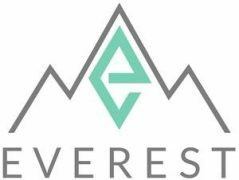 Exclusive interview with Everest CEO. EXCLUSIVE. It aims to meet regulatory standards from Australia and NZ. The tech giant is diving into finance, and everybody is talking about it. It focuses on open banking, anti-fraud measures and the New Payment Architecture by Pay.UK. The bug has now been patched. A joint venture between Bank of China Hong Kong, JD New Orbit Technology and JSH Virtual Ventures Holdings.